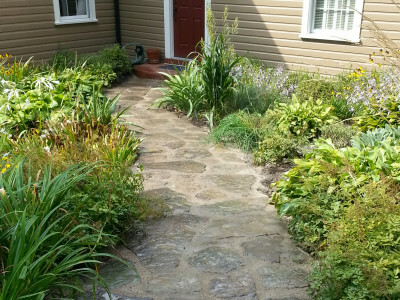 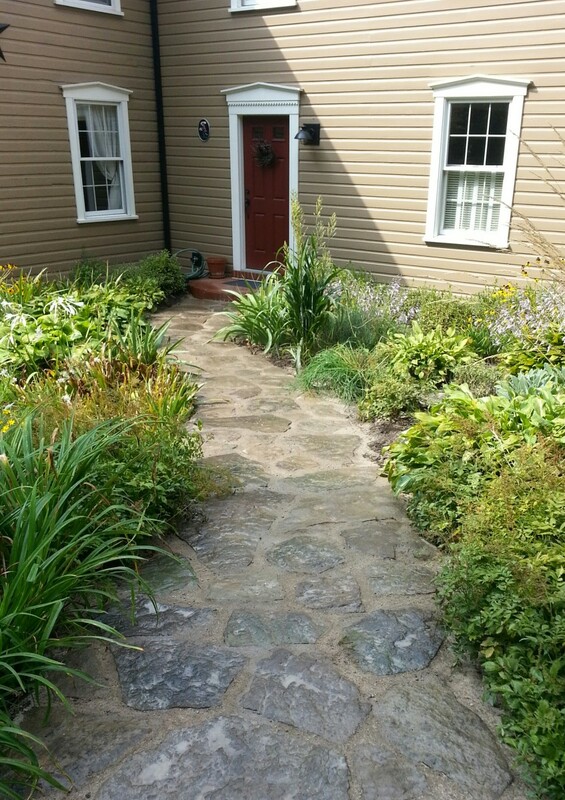 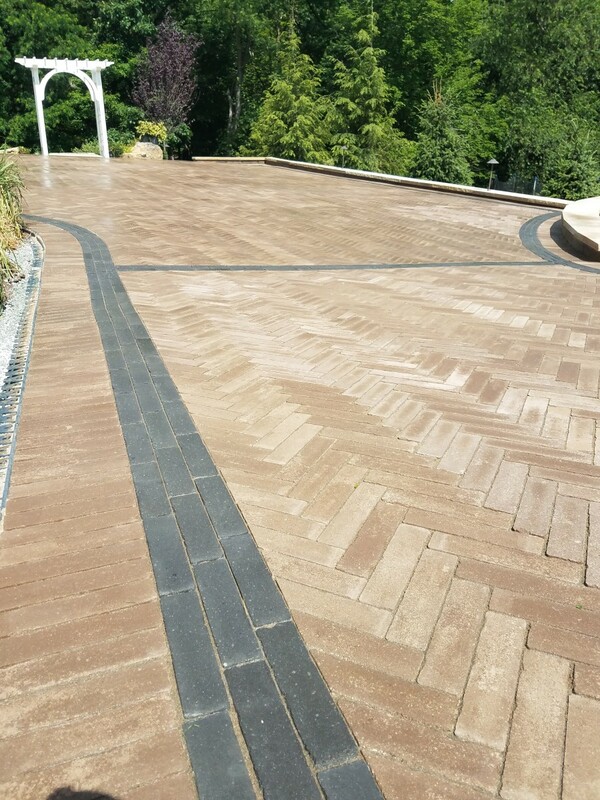 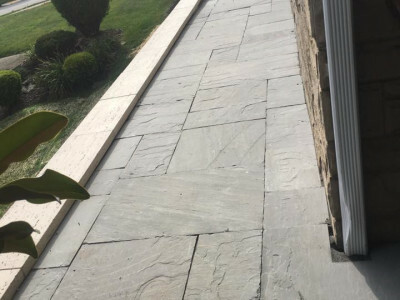 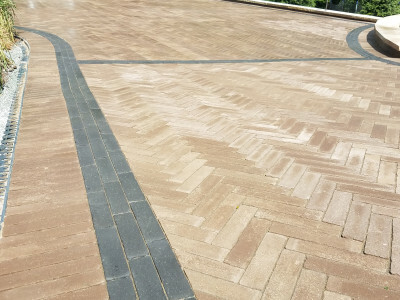 Beyond the basic need to direct foot traffic, walkways can also give a tidy, finished look to your property, enhancing the overall tone and style that you want to achieve. 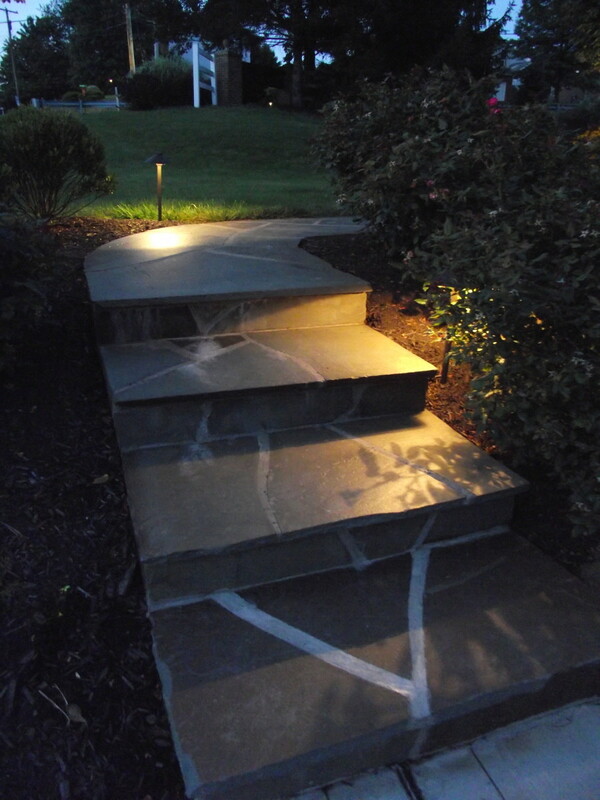 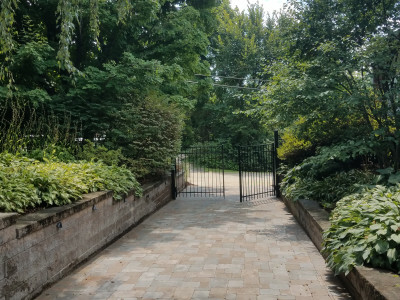 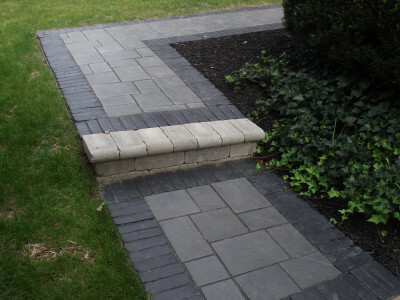 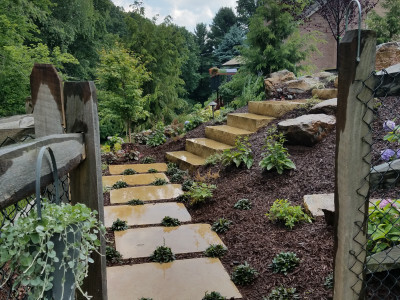 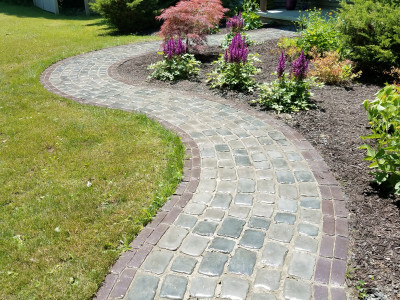 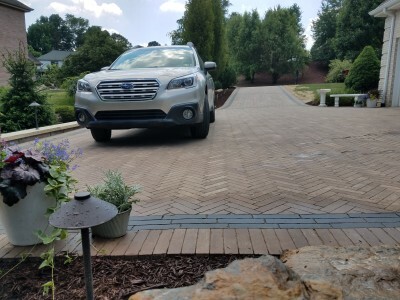 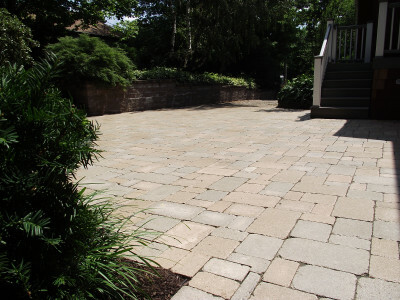 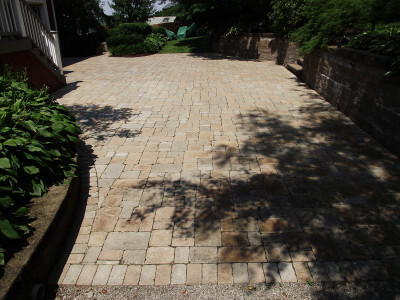 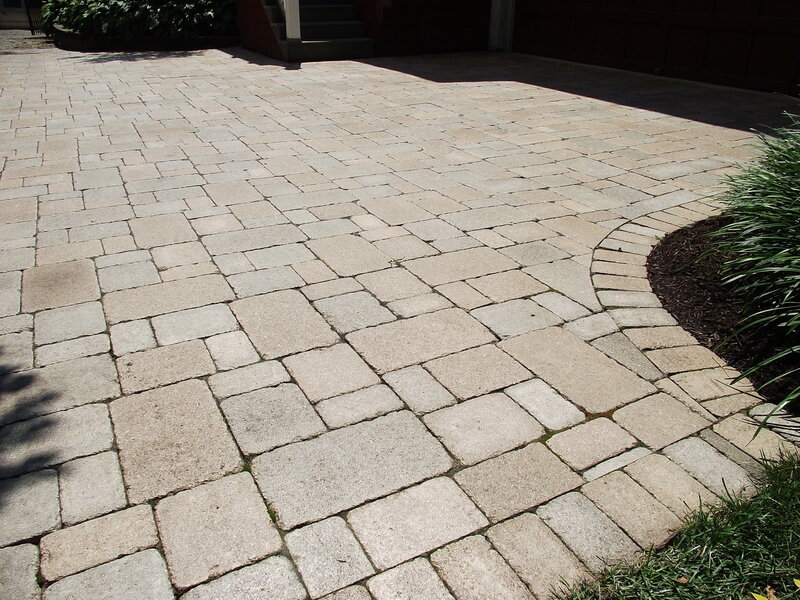 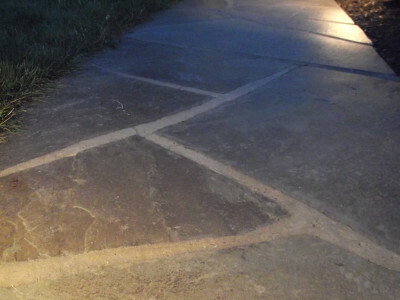 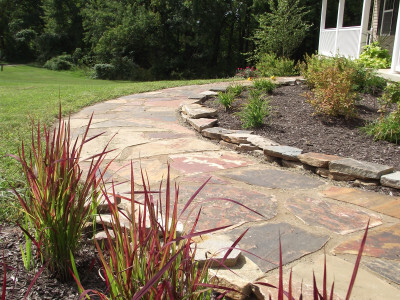 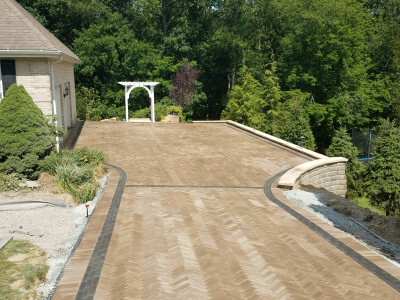 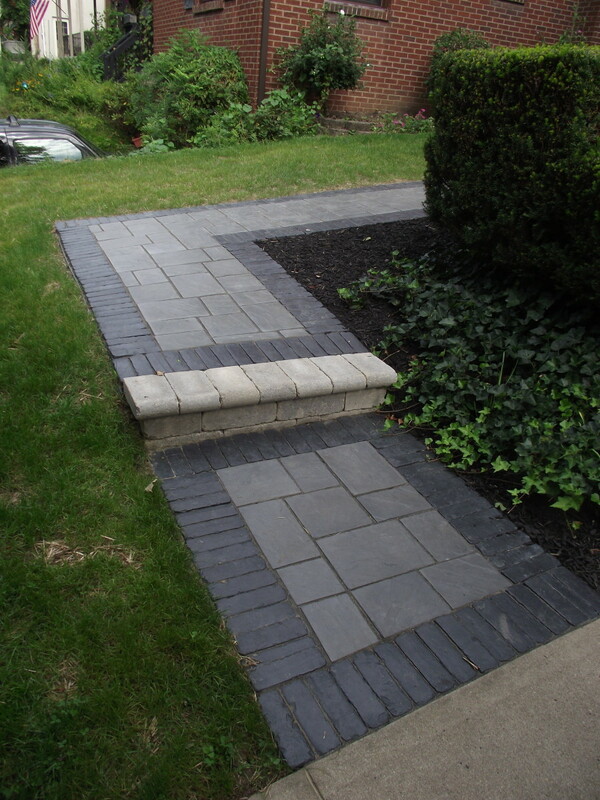 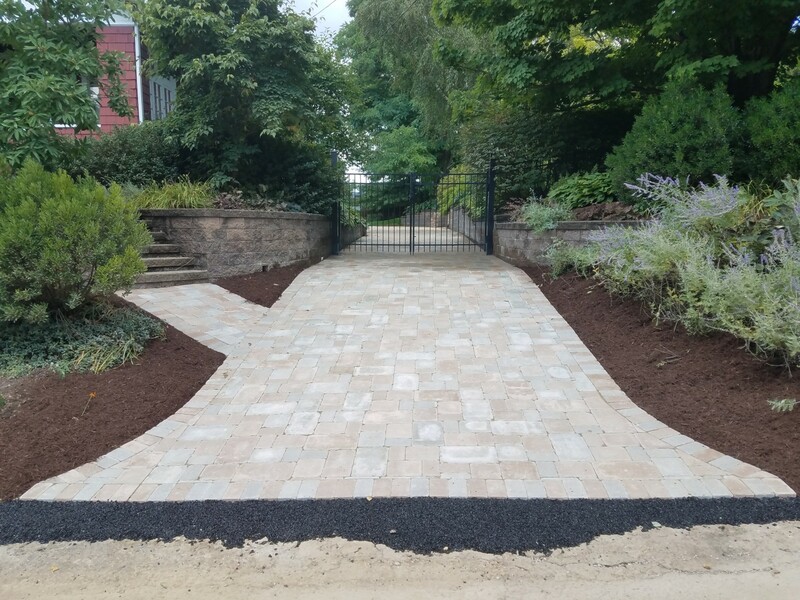 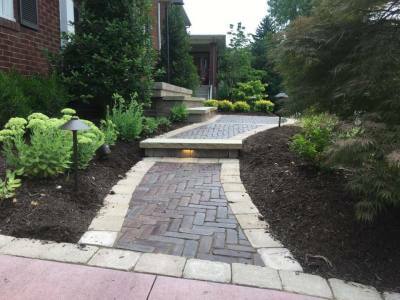 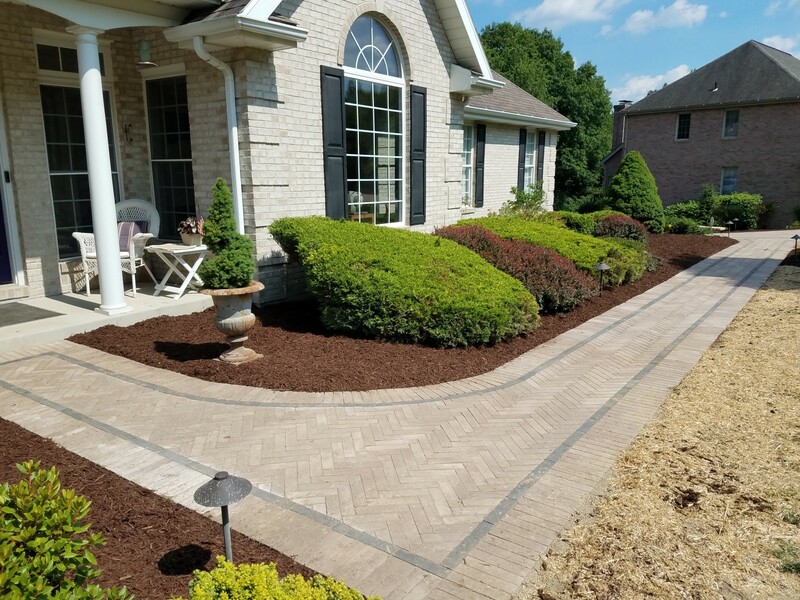 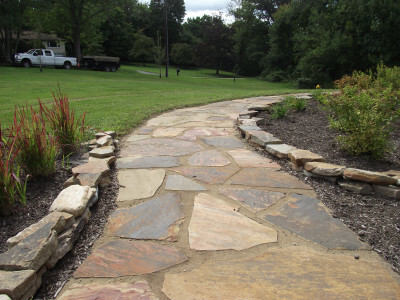 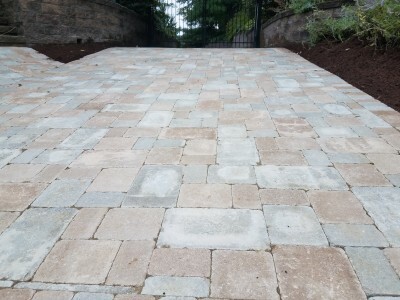 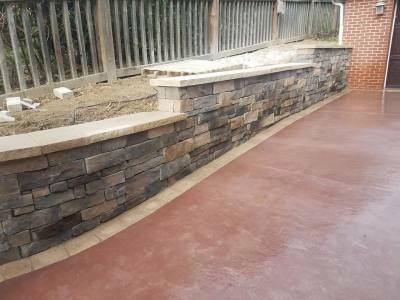 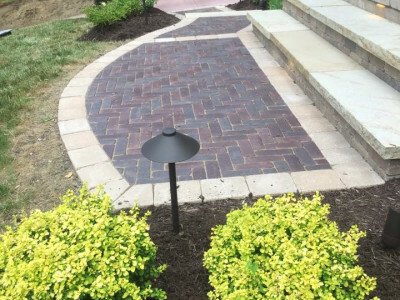 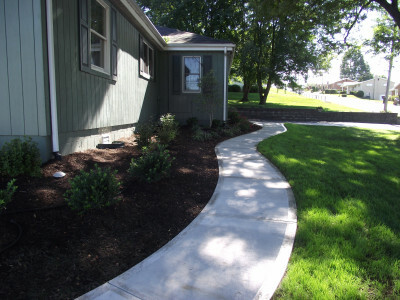 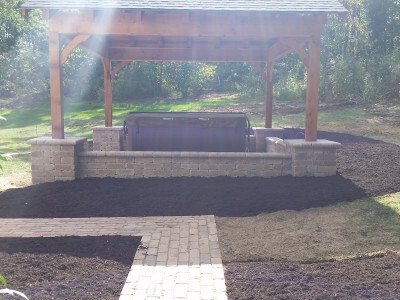 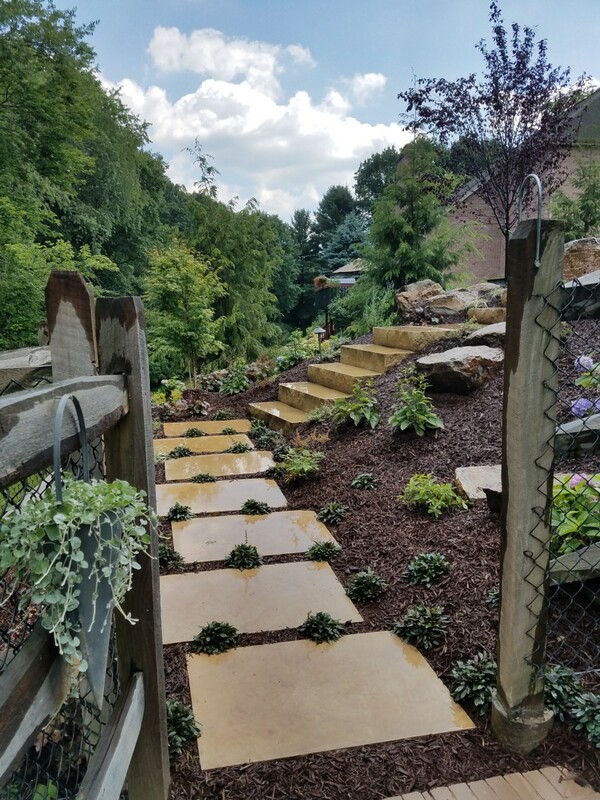 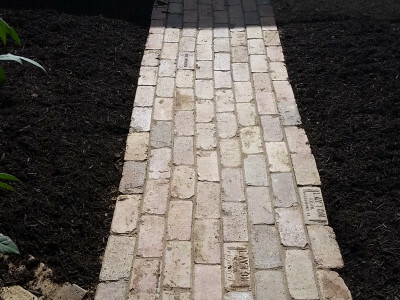 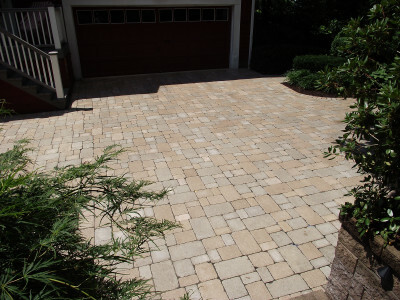 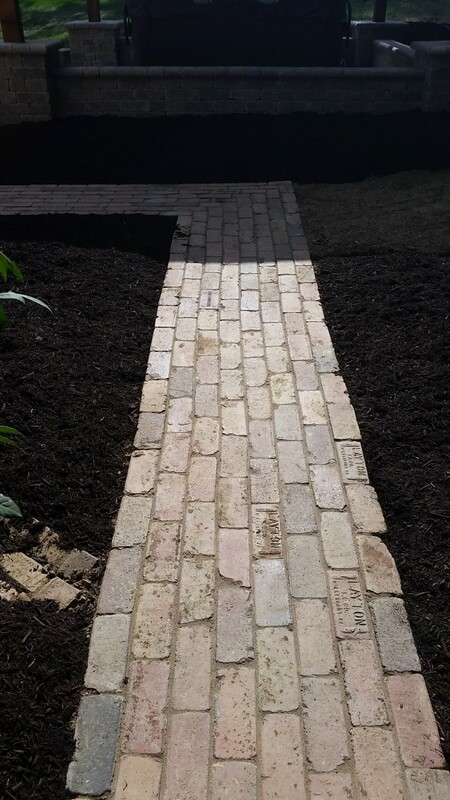 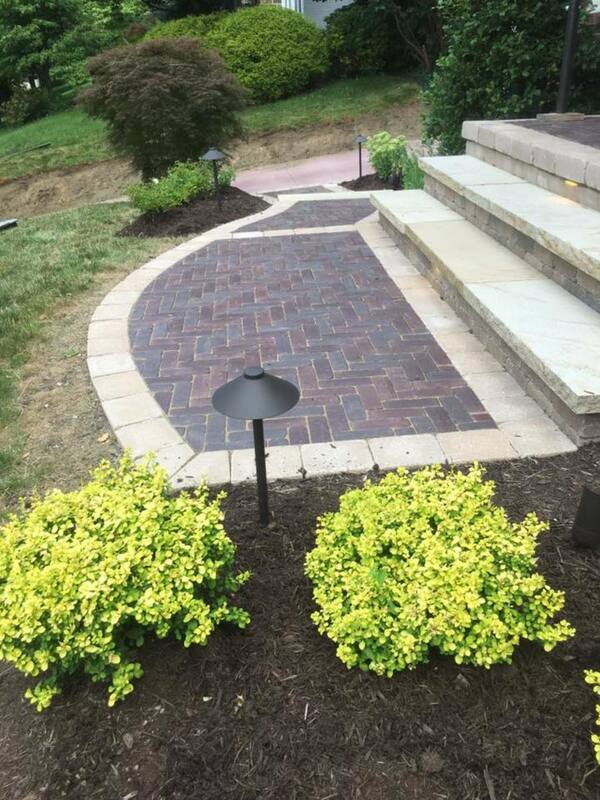 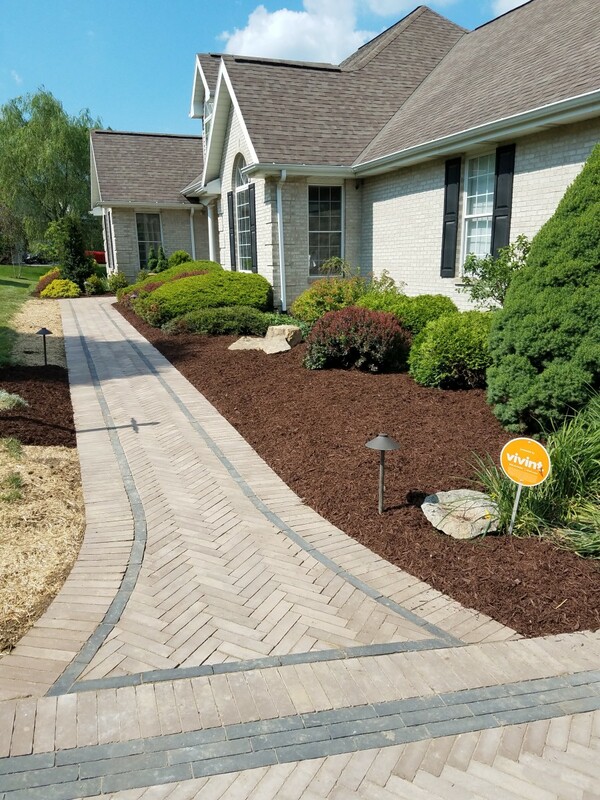 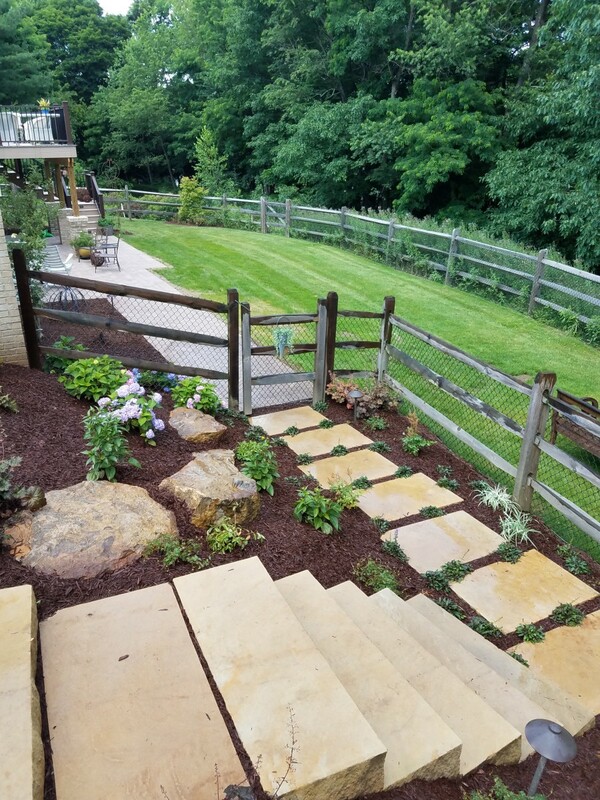 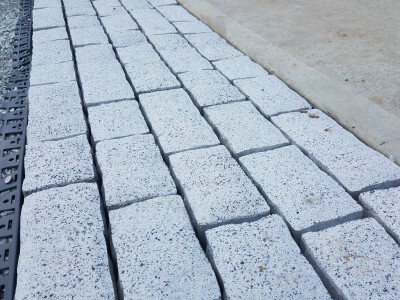 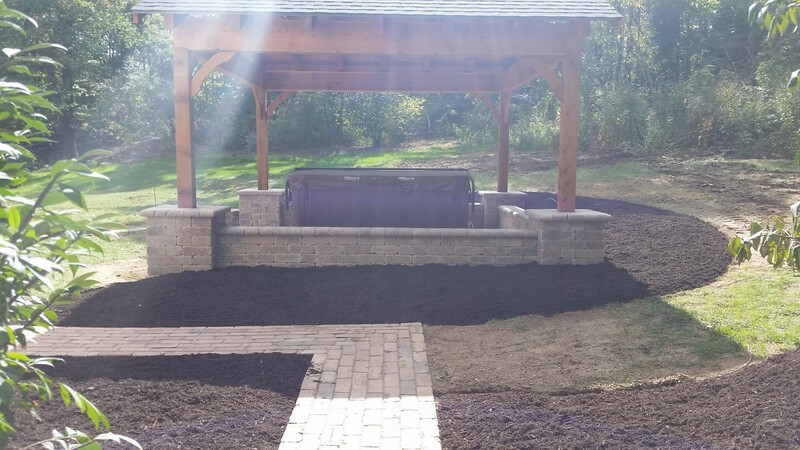 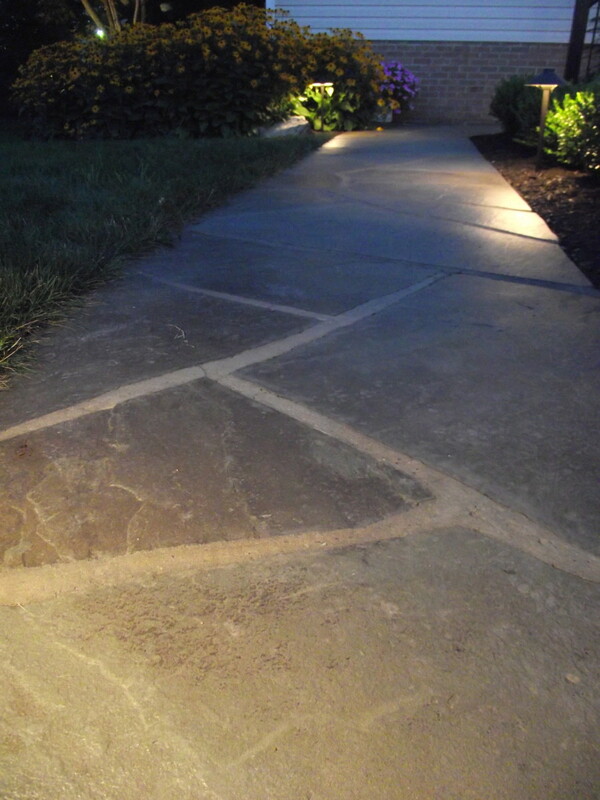 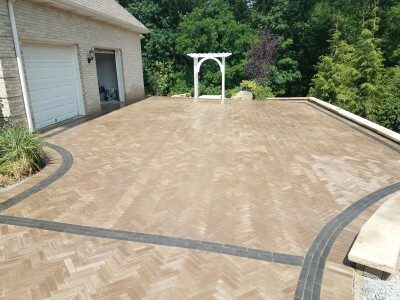 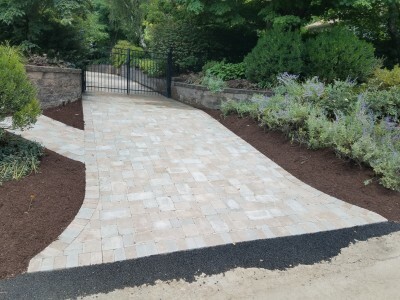 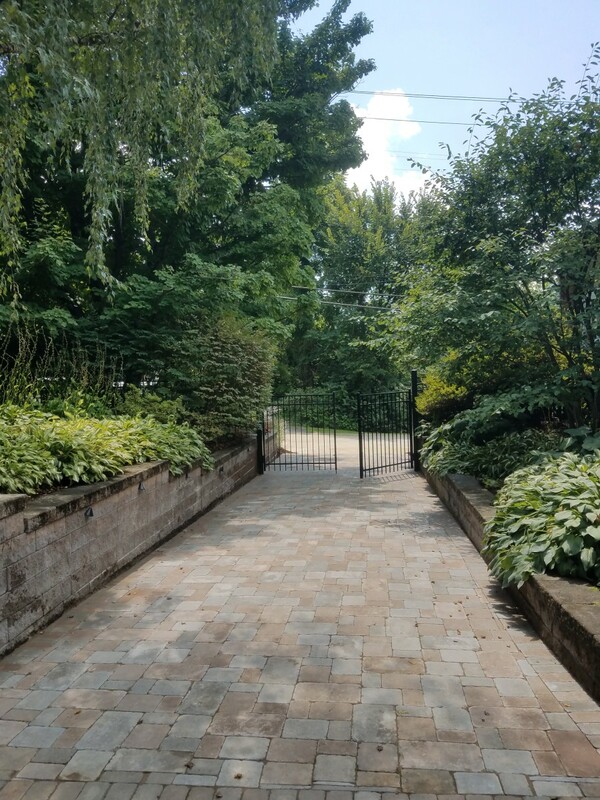 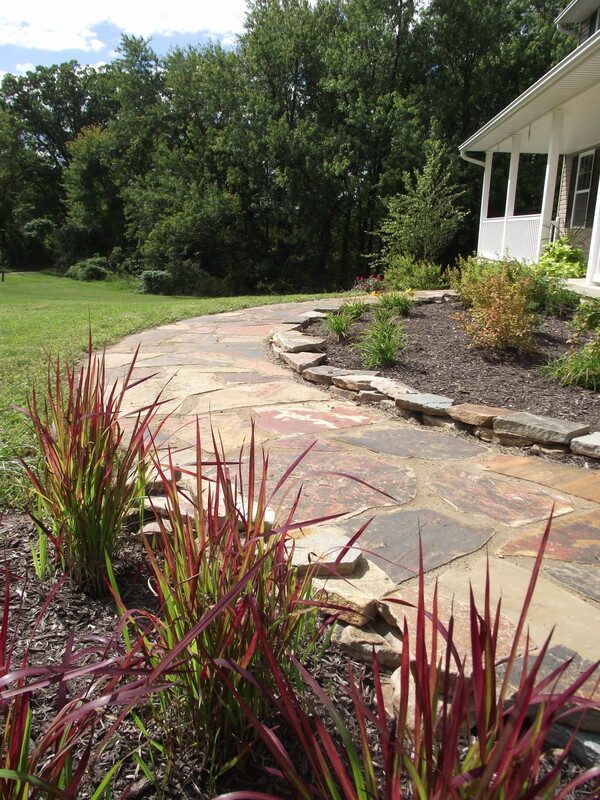 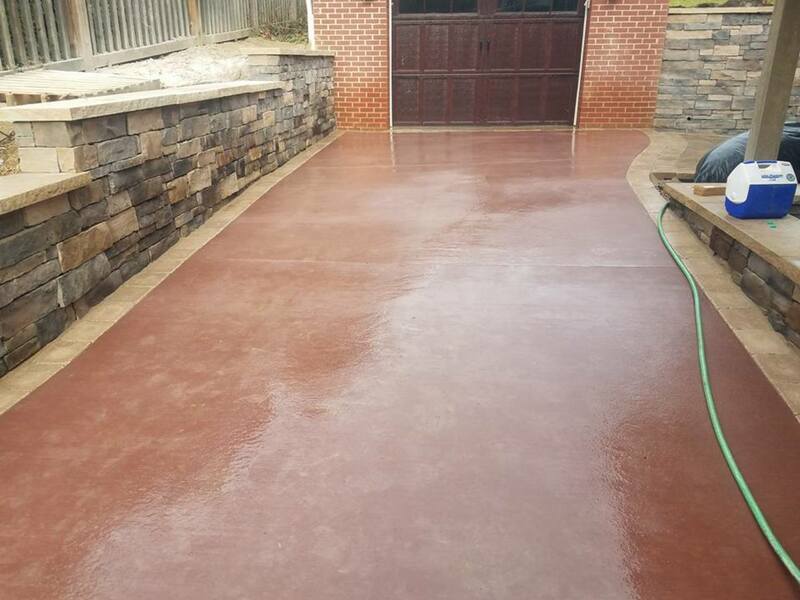 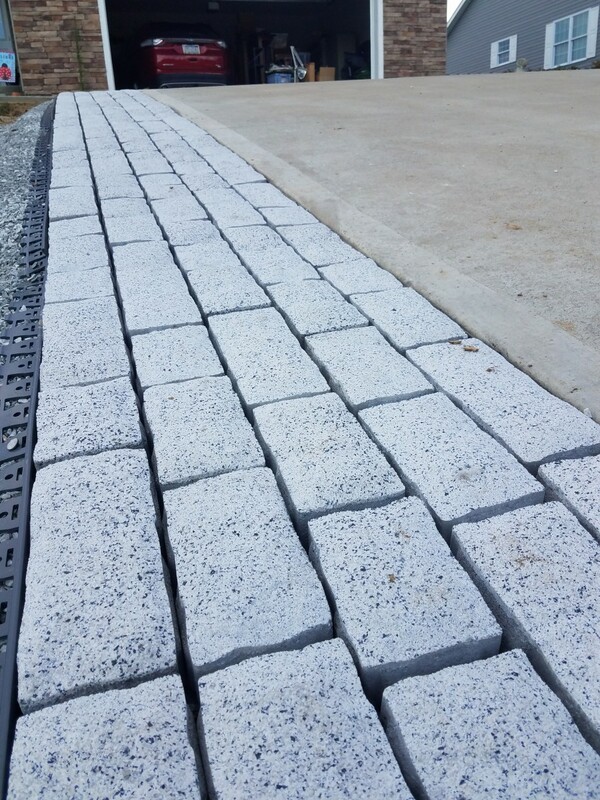 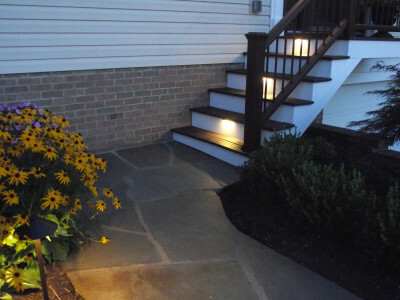 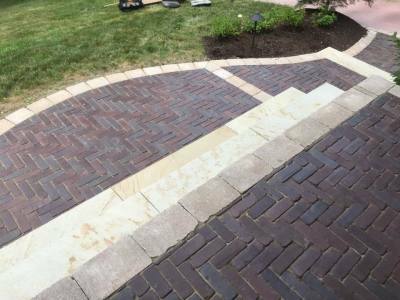 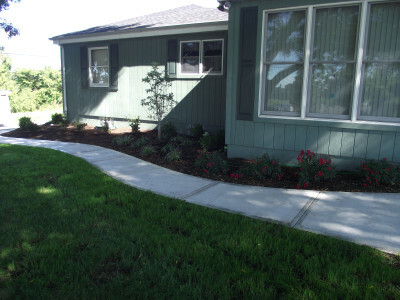 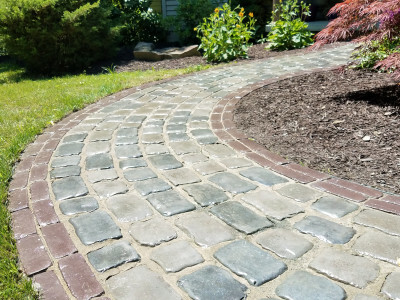 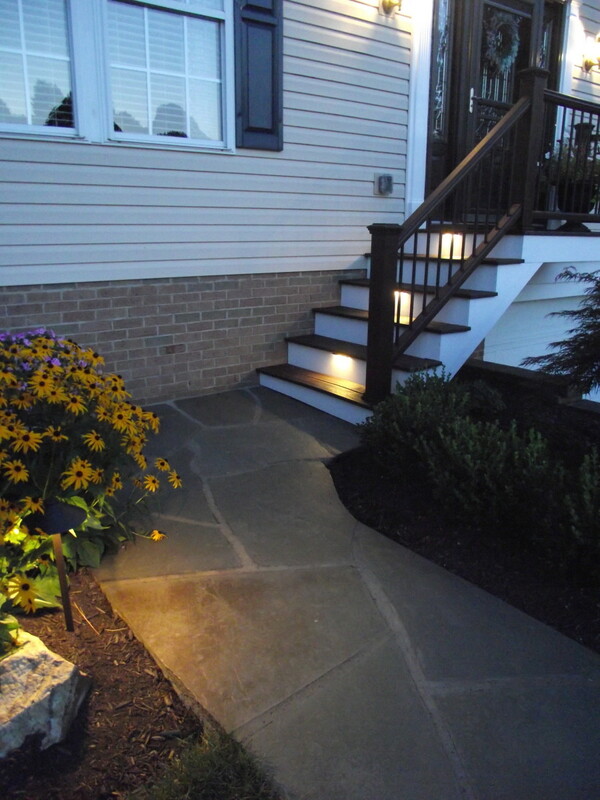 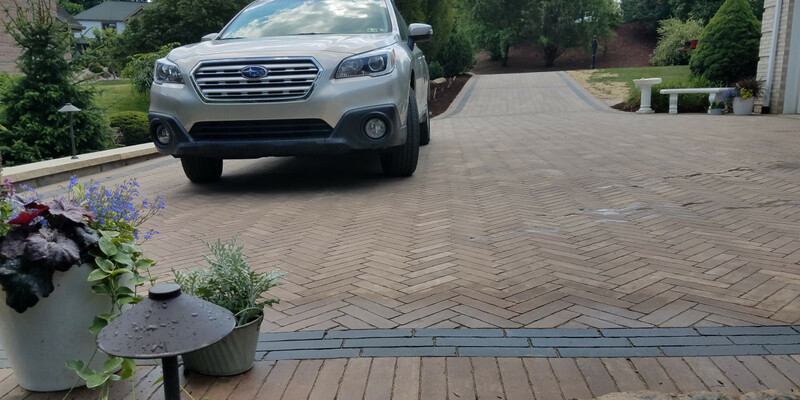 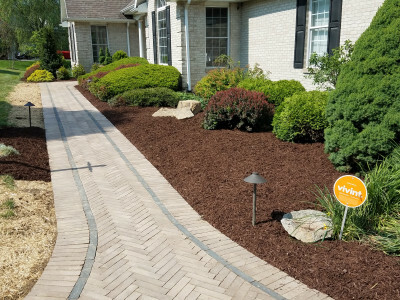 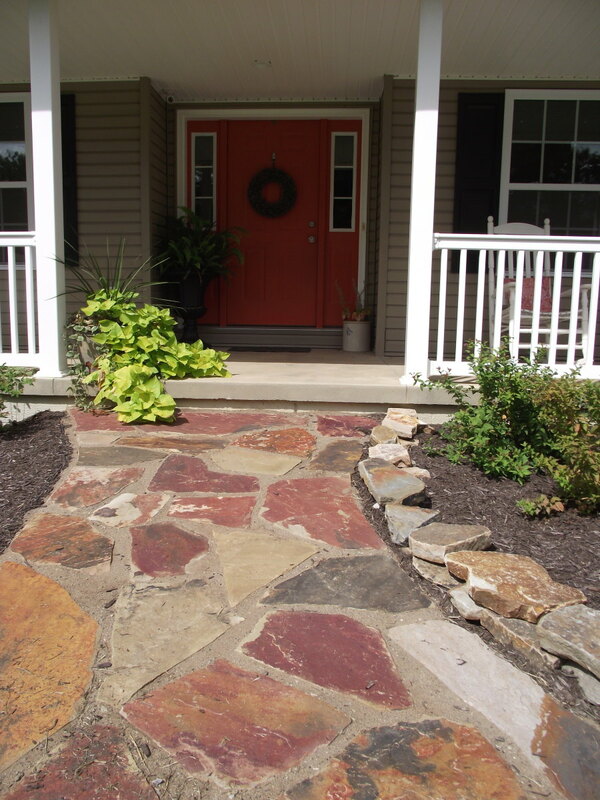 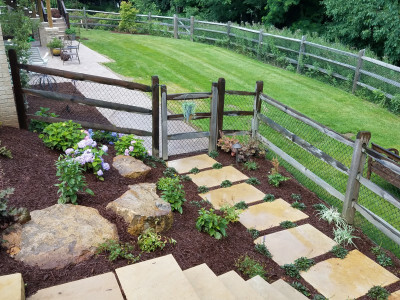 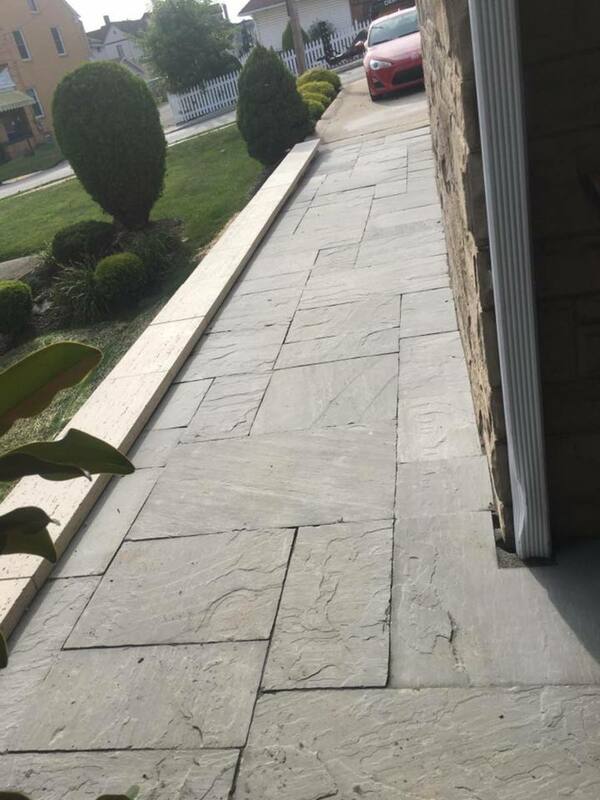 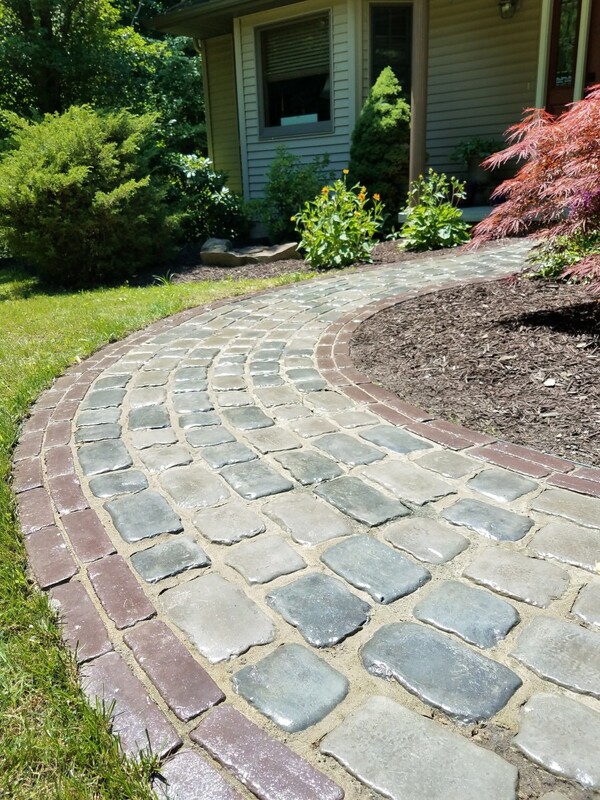 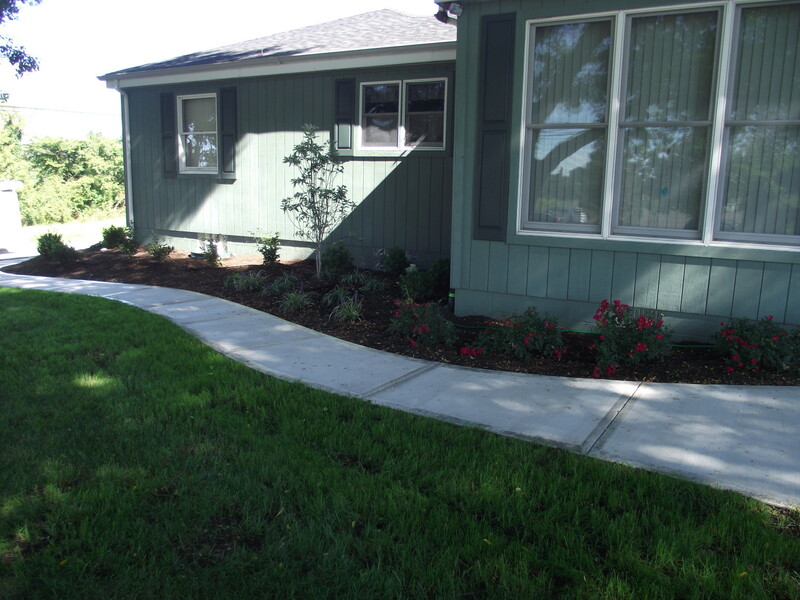 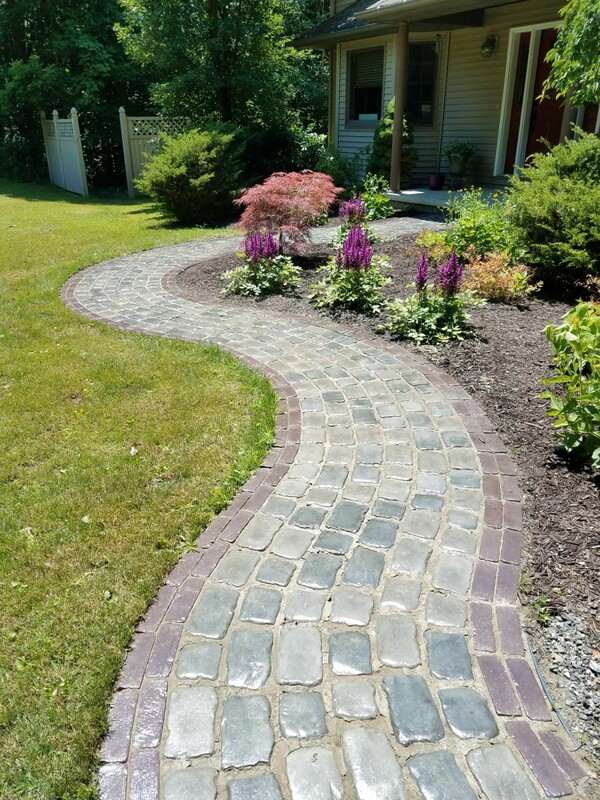 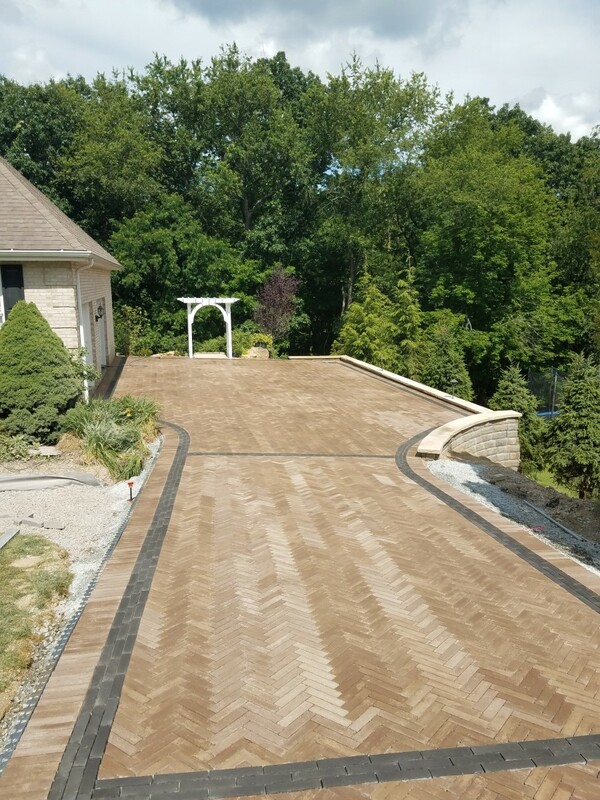 Whether you’re looking to replace an underwhelming original walkway or driveway, or add decorative elements like overlays or borders, we’re always happy to discuss the possibilities with you. 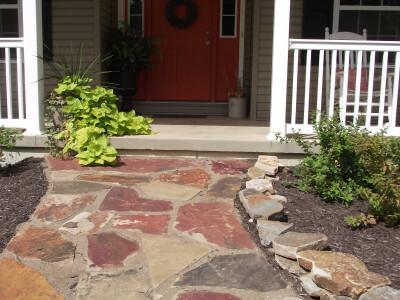 When developing the right elements, we consider ways to complement your home and surrounding landscape features, your personal style and your budget preferences. 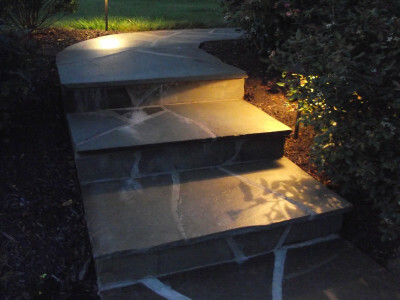 We can offer a wide range of design possibilities, and we know what will work and what won’t. 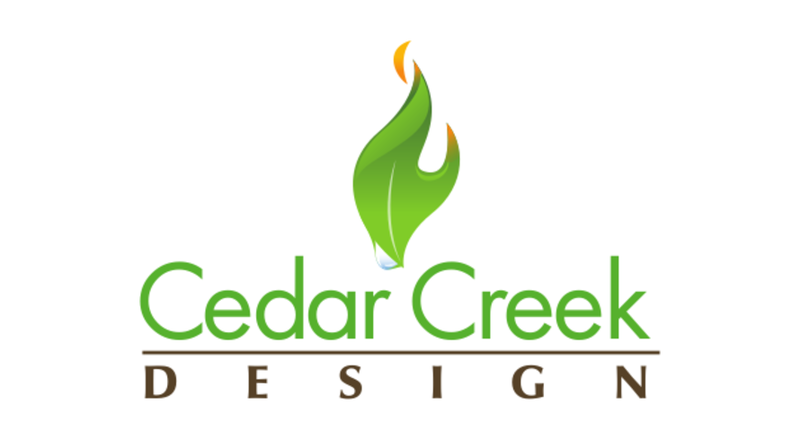 If you’re looking for a distinctive look for your home with practical functionality, Cedar Creek Design can take care of it, from concept to completion.